The UU Humanists' Blog is a curated blog -- this means we highly encourage members and those with an interest in Humanism within the Unitarian Universalist tradition to submit articles for publication. The blog is curated so we may negotiate edits for clarity or length and we reserve the right to not publish every submitted article. This means that the blog's content reflects the diversity of the opinions of the authors and is not just the "official party line" of the Association. As Humanists, we welcome diversity of opinion and encourage civil discourse through comments on these posts and on our social media pages. General Assembly will be Wednesday, June 20 through Sunday, June 24 this year in Kansas City, Missouri. 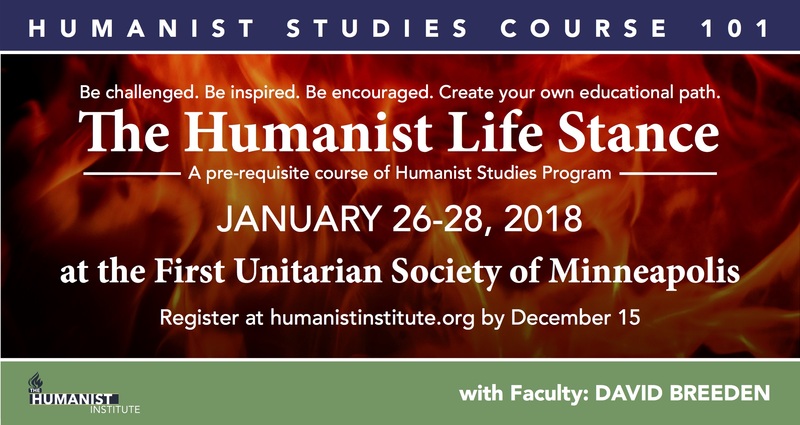 The 2018 theme is “All Are Called,” and we UU Humanists are taking that theme seriously. Our session is titled “Black Humanism in the Unitarian Universalist Context and Beyond.” We have teamed up with the UU History and Heritage Society to present this program. As 2017 ends, we progressives are weary. The assaults on our values have been constant. The Trump Administration’s recent banning of words at the Centers for Disease Control and Prevention is telling. The words are: vulnerable, entitlement, diversity, transgender, fetus, evidence-based, science-based. Across the world, there are individuals who are in prison for so-called blasphemy, who face murder for their skepticism, and who have been threatened with assassination for questioning religious and political leaders. In 2014, a popular blogger in the Maldives, Yameen Rasheed wrote, "For all my tax money that goes to pay their salaries, the only service I can get in return from Maldives Police is baton charges, random threats, harassment, and rude anonymous comments on my blog – and being prevented from voting in elections." Yameen was murdered this past April.